In a context where, due to the proliferation of mobile devices, virtual social environments on the Web are taking up a very concrete role in the way people experience their surroundings, the Future Internet seems to be headed toward a mixture of Social Web, Semantic Web and Augmented Reality. As a part of a larger project that aims at building a social network of both people and things, we designed and developed TellEat, an iPhone-based application that allows users in mobility to share facts concerning people or objects that participate in the social network, and to discover pertinent events that have been told by others. 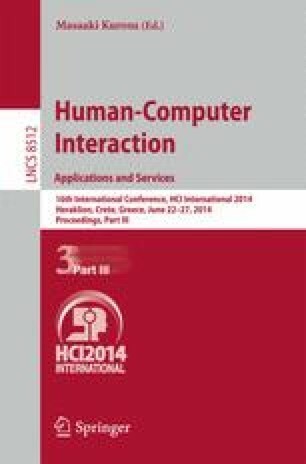 In this paper we discuss both the client application, with the interaction model and interface metaphors that have been designed to make the experience as playful as possible for users, and the server-side services that provide the necessary knowledge and reasoning mechanisms. We also present the results of preliminary tests with users.